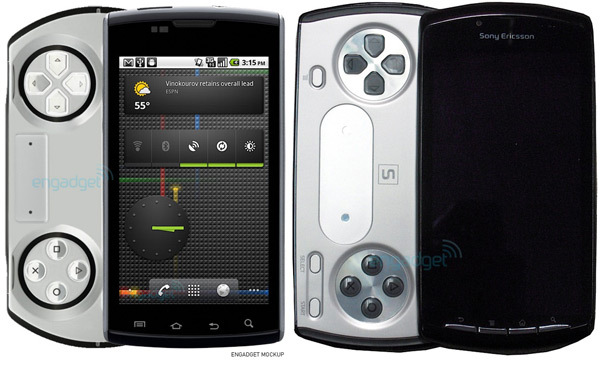 Engadget has an exclusive look into Sony Ericsson’s Playstation Phone, the device is schedule to enter the market soon. Some of the specs include a 1GHz Qualcomm MSM8655 (a chip similar to the one found in the G2, but 200MHz faster) 512MB of RAM, 1GB of ROM, and the screen is in the range of 3.7 to 4.1 inches. Can the Playstation phone compete with BlackBerry, iPhone, and Android phones?